All terms and rates on this page apply to weddings booked (50% paid) in 2019. I want to start by saying CONGRATULATIONS on your upcoming wedding and I’m honored that you’re considering me to document your special day. Marriage is awesome and I’m thrilled for you and your fiancé as you enter this season of planning and preparing for the special moments of your wedding celebration and the lifetime of moments you will have together. I’ve been shooting weddings since 2011 and I can still say that every event is different and exhilarating to be part of. As I’ve honed my craft, I’ve come to believe that your wedding photography shapes your memories. Your wedding day will be a blur of nerves and excitement and laughter and kisses and cake. No matter how hard you try to take note of every little detail, you won’t remember it all. That’s where I come in. It’s my job as your photographer to make sure the little details and fleeting moments are yours to keep. That way when you look back on this day a year from now or thirty-seven years from now, you’ll be transported back to that look in his eyes or the way the light dazzled through her dress. And you’ll remember why you fell head over heels in the first place. ​That’s what makes wedding photography so special. I can’t wait to talk more with you, but in the mean time, please browse through the “How this works” section to learn about the wedding photography process from beginning to end. Check the “FAQs” section for all the usual questions I receive from inquiring lovebirds, and of course the “Packages” section for descriptions of my most popular wedding photography packages and add-on items. Please feel free to reach out with any further questions. I can’t wait to hear from you! Pick a package. 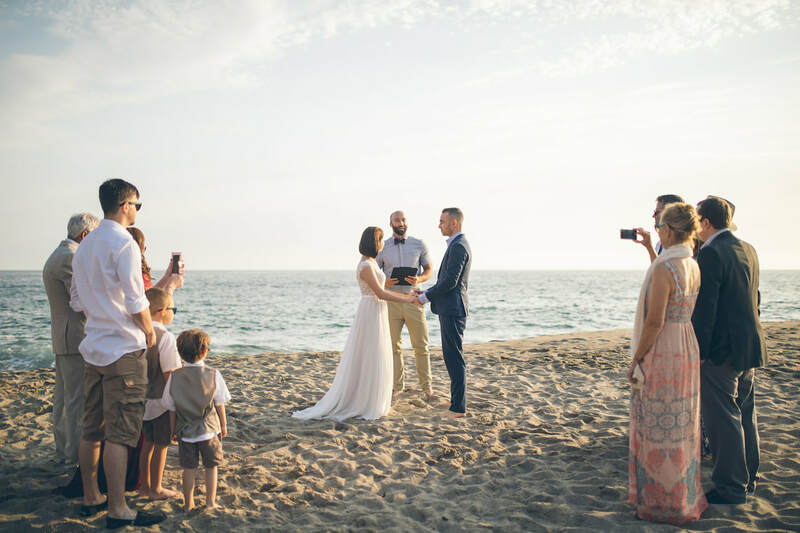 Your first step is to browse through the wedding photography packages below and determine which suits your special day and your budget best. A la carte hours—even second shooter hours—can be added to any of the packages to create a custom package as well. Please contact me to inquire about customizing one of the packages. First 50% payment secures your date. Once the signed contract is received, I will send you an invoice for 50% of the total charge. When this invoice is paid, your wedding date is reserved in my calendar! Logistics meeting. 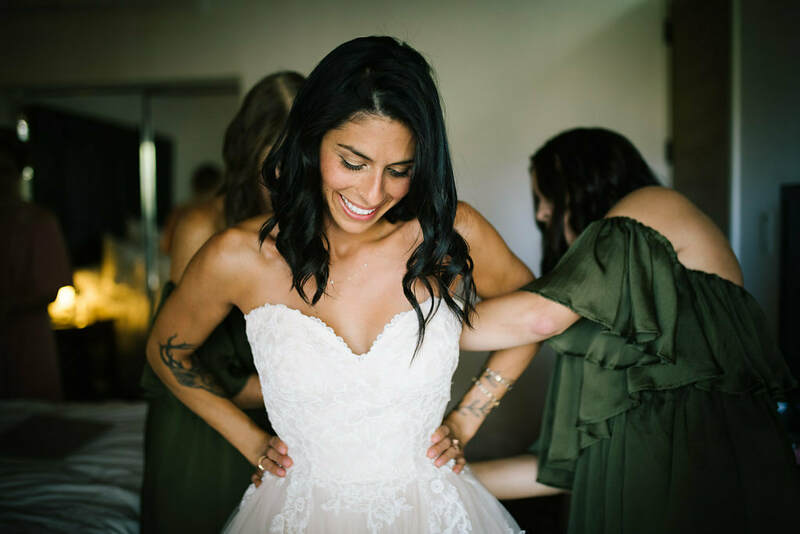 Around 4-8 weeks before your wedding date, we'll have a logistics meeting to talk through names of family members, schedule, and the all-important shot list. This can be in person or over the phone. Final 50% payment. I will invoice you for the final 50% one month before the wedding. Wedding day! Just relax and enjoy every moment. I'll be the ninja with the cameras and the shot list, snapping away! Sneak peeks in 24 hours. Yep, you read that right. You’ll receive a mini-gallery of sneak peek photos delivered to your inbox within 24 hours after the wedding. Wondering if you really need engagement photos? Just because you hire me for your wedding photography doesn't mean you "have to" book your engagement photos with me, but I do recommend it so that we can all get to know one another and so your engagement and wedding day photos match stylistically. Also, you save $300 when you book both! Document this season with a knockout portrait session. This will give you great content for your save the dates, invitations, guest book, and picture frames to decorate your first apartment. Want live-action shots of the big question? (Trust me, you do.) I’ll be the one hiding in the bushes, snapping away with my zoom lens. Then once she (or he!) said yes, we’ll turn it into a quick engagement portrait session, complete with lots of sparkly ring shots and sweet moments of pure joy. CURIOUS WHAT LIVE PROPOSAL COVERAGE LOOKS LIKE? Check out photos of proposals below. Love your engagement photos? Make your wedding photography just as magical. Receive $300 off when you book both your engagement and wedding photography services with me. Applies to any engagement and any wedding photography package. For the couple who doesn’t need a full day’s coverage of their big day or just has a small ceremony planned with a dozen or so family members. Perfect for backyard weddings or elopements. Nothing basic about it, this is the ideal wedding photography package for the couple who wants quality coverage of all the high points at a knockout price. Cecily rides solo on this, so let’s coordinate the getting ready photos to make sure the bride and the groom both get some shutter time pre-ceremony. Teamwork makes the dream work. The Classic has double the photographers, double the cameras, double the angles, and double the fun. 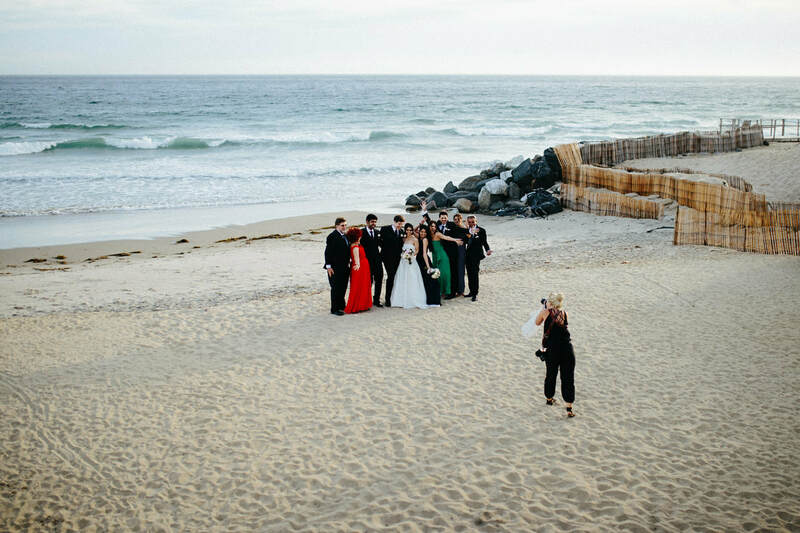 This is the ideal package if bride and groom are getting ready and snapping pre-ceremony photos at different locations. With Cecily and a second photographer, this package covers it all. Like the Classic, but an extended timeframe and more photos. 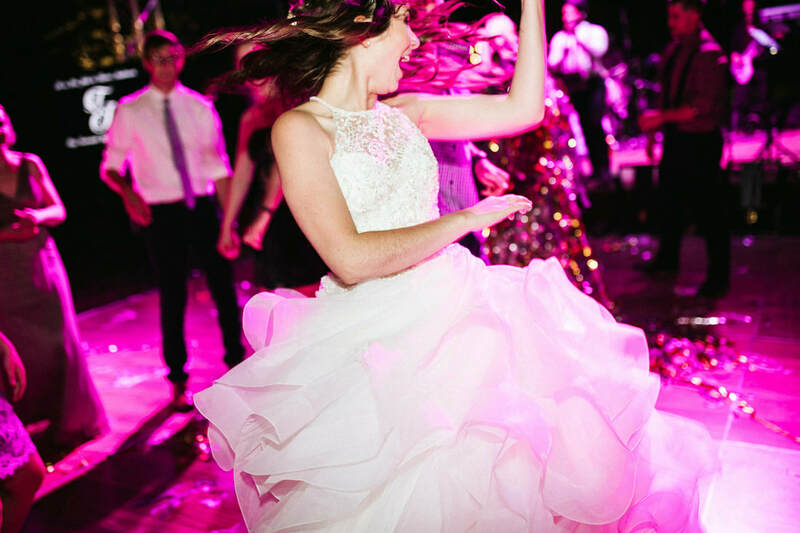 If you want every moment from the first mimosa toast to the last sparkler burst, with Cecily and a second photographer both bringing their A-game all day long, The Deluxe is the one for you. Yes, you can totally add a second shooter for part of your day! (I do it a lot.) If you just want a second shooter for the ceremony and/or the getting ready or cocktail hour, I can totally make that happen. Just ask and I'll let you know how much it would cost. Photographers never do this, but I'm not scared. I will gladly give you ALL the RAW photos from your wedding day. I'm talking the unedited, uncut, lots of doubles, and even the dark and blurry files right out of my camera card. Think of these as the digital negatives. And why would you want to have these? Sometimes it's nice to have these as back up storage (or if you think you may want to edit your own wedding photos some day). By the way, if you're interested in this, you might consider purchasing the Shooter-Only Package instead. Thousands of images. Requires you to have 100-200 GB of storage. I recommend buying an external hard drive to store these on. The dress, the hair, the look, it’s all timeless. Take the time to capture the essence of her in a portrait session all her own and create a timeless work of art. Doesn’t have to be on the wedding day. Can be before or after. Yasss queen! Capture all the best moments with your girls girls girls girls who just wanna have fun. Sometimes the timing of the wedding day doesn't allow space to capture a full range of moments together as newlyweds. Why not schedule a romantic portrait session when it’s just the two of you and the golden sunset? Can be either before or after the wedding day. ARE YOU A PEPPERDINE COUPLE? I have a heart for the graduate-and-get-married crowd. That was my own wedding story, and I know money can be tight when you're graduating and just getting started. As a proud Wave, I offer a 20% discount off engagement and wedding photography services to recent* Pepperdine graduates who are getting married. If that's you, make sure you let me know! How long have you been shooting weddings? 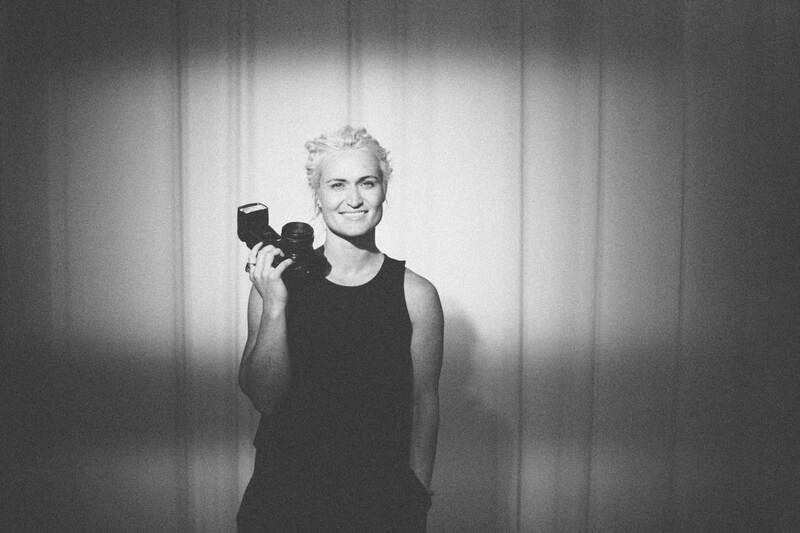 Is wedding photography your main gig? I shot my first wedding in 2011, and now I shoot between 15-20 weddings per year. As you can probably gather from my website, wedding photography is not my main gig. I shoot a wide variety of subjects from event coverage to family portraits to product photography. What's great about that is that ALL types of shooting are required for a wedding. Your ceremony is essentially event coverage. During portrait hour, it's like a big, complicated family portrait session. Your detail shots can be best thought of as a brief, styled product photoshoot. Your knock-out sunset couple portraits are like a mini engagement session. I have the gear and the experience to do it all. Do you shoot weddings outside California? Outside the United States? Yes and yes! Do you charge for travel? Travel is free up to 50 miles (100 miles round trip) from Malibu, CA. If your wedding is more than 50 miles from Malibu, I’ll add my travel costs to the wedding photography package. That may involve mileage (if I’m driving to you) or airfare (if I’m flying to you) and hotel, rental car, etc. I do try to travel light and keep the costs low, so if that means sleeping on your future in-laws’ couch, sharing a hotel room with another guest, or hammocking behind the reception hall, I’m totally fine with that. Are there any other additional charges? Service fees? Taxes? If you want to pay with a credit card, I can process that through a PayPal invoice, which adds a 3% service fee to the total bill. If you pay with Venmo, check, or cash, there is no additional charge and no sales tax. Do you offer discounts if I book both wedding and engagement photography services with you? Yes! Couples who book their engagement and wedding photography services with me will receive $300 off the total cost. Do you offer any other discounts? Yes! 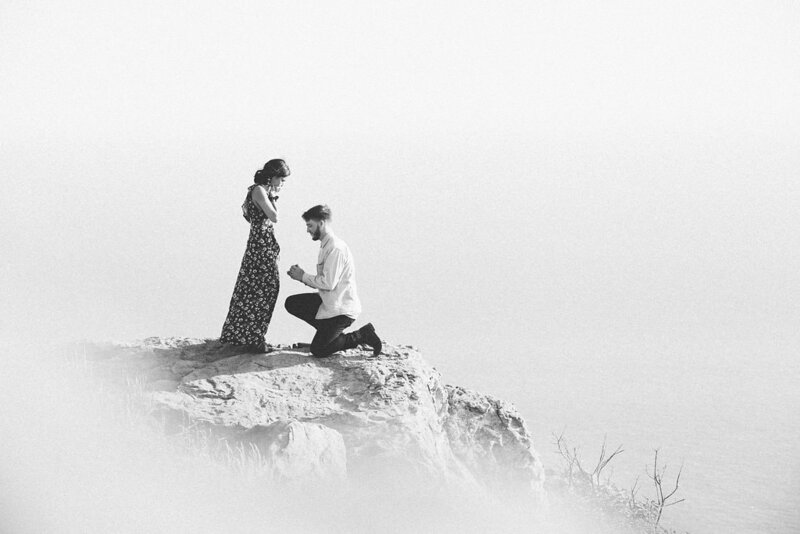 Recent Pepperdine grads (only one of you has to be a grad) receive 20% off engagement and wedding photography services. ALSO, if your wedding is on a weekday (Mon-Thurs), I offer 10% off your wedding photography package. Any and all of the above discounts can be combined with one another. Do you carry insurance? Yes! Over the years I've learned that some venues require your vendors to provide proof of insurance. If that is the case, let me know and I'll add your venue as an additional insured and furnish them with the proper documentation. Will you attend our rehearsal? If I'm not familiar with the venue, and if I can, yes. That helps me get familiar with the layout of the location and also meet your family and wedding party before the big day. If I am in town when the rehearsal is happening, I would be glad to attend. Please notify me about the timing of the rehearsal, so I can plan on it. ​Will you work from a shot list? Of course! I always work with a shot list on wedding days, because that’s the best way for me to be super-organized and make sure I document everything, especially during the formal portrait hour. I have a standard shot list that I start with and then you can add to it as you like. Of course I always shoot way more photos (candids, moments, details, setting shots) than just what’s in the shot list, but it’s always a good start. We’ll go over all of that during your logistics meeting. Will you give me the digital photo files? Is there an additional charge? 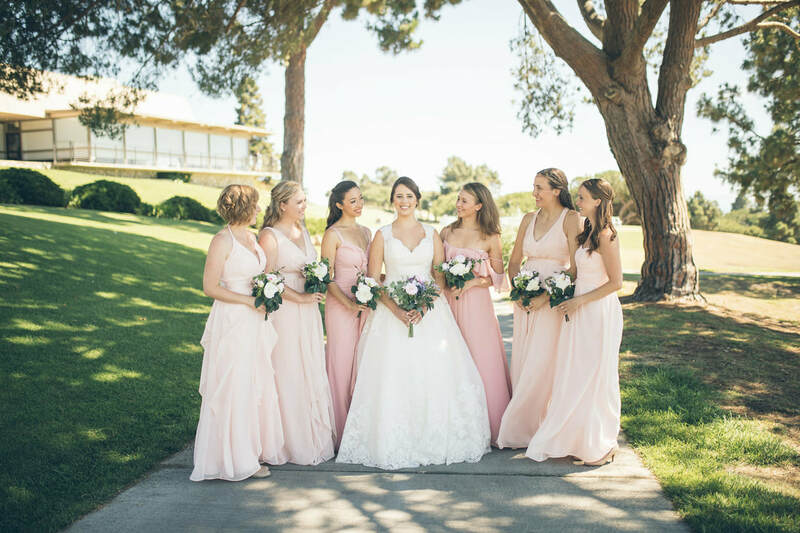 Yes, your online photo gallery (ready 5 business days after the wedding) includes all the full-resolution digital photo files, ready for download. None of your photos will ever ever ever be watermarked for any reason and no, there is no additional charge for the digital files. Please note, the digital photo files are edited (color-corrected, straightened, light retouched in Lightroom). They are not the RAW photo files right out of the camera. If you want the RAW photo files, I offer RAW file distribution as an add-on service (above). ​Am I required to order prints through you? No, since you will receive edited digital photo files, you are in charge of which photos you print and how. If you want to print a photo book, post the digital files to social media, share the gallery with friends, print and frame a large format photo, or send out your favorite photos as a Christmas card, you can do all that and more because YOU own the photos.